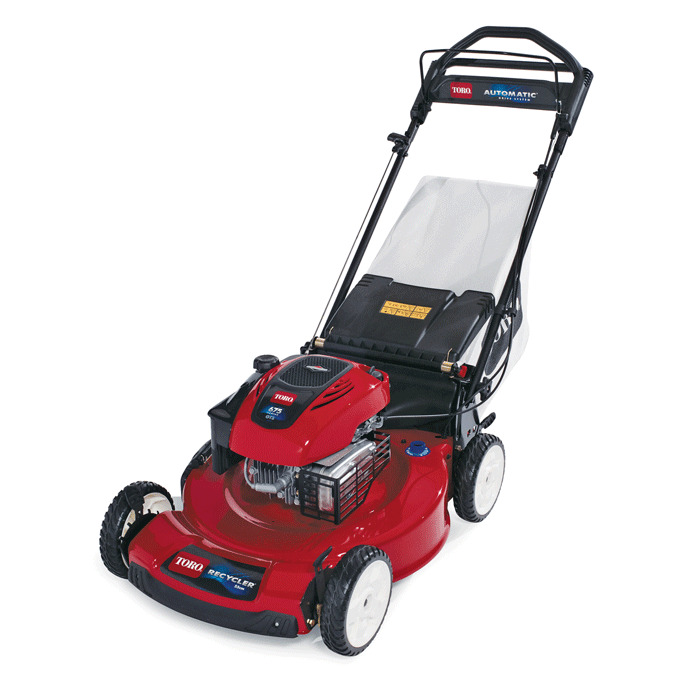 Electric Start - With this handy option, you can just turn the key and start mowing. There’s no need to choke or prime the engine. Bag on Demand - With our innovative Bag-On-Demand feature, you can switch from mulching to bagging in seconds with a flip of the quick-change lever ­ and the bag can stay mounted in either mode. Thanks to an open single-piece handle design, you can quickly and easily remove and reinstall the bag. 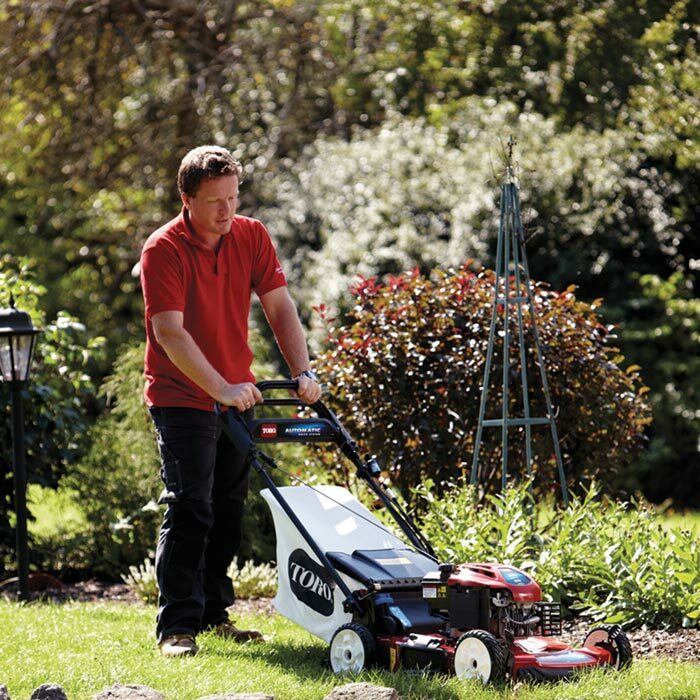 3 in 1 Versatility - You can use the mower as a recycler, in rear discharge mode or rear collection mode.